Pepperoncini Nutrition: How Healthy Are They? You are here: Home / Bring the Heat Blog / Pepperoncini Nutrition: How Healthy Are They? Pepperoncini only slightly tip the needle of the pepper scale – only 100 to 500 Scoville heat units – making them a popular (and family-friendly) option to add a hint of spice. 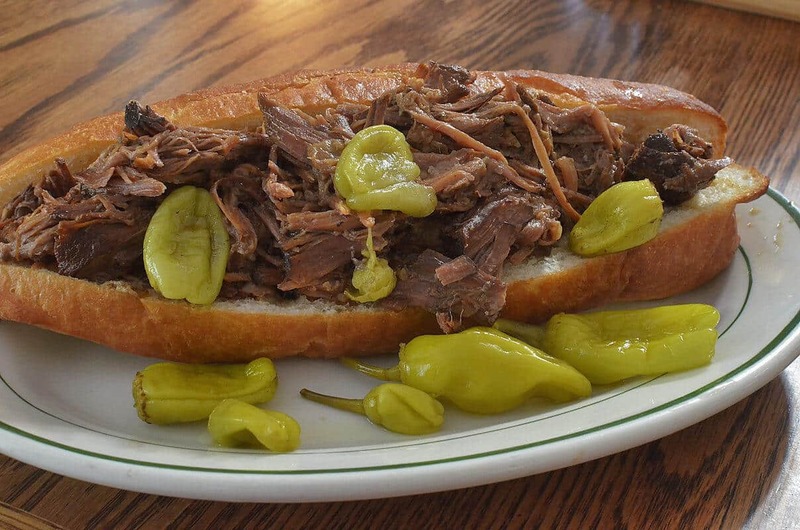 They are typically pickled and used in salads, sandwiches, and condiments like bomba calabrese. In addition to being flavorful, pepperoncini peppers have several properties that make them good for you. Let’s break down pepperoncini nutrition to see what makes this hot pepper tick. Pepperoncini peppers have a low number of calories per serving, which means that they can be part of a diet formulated to optimize weight loss. 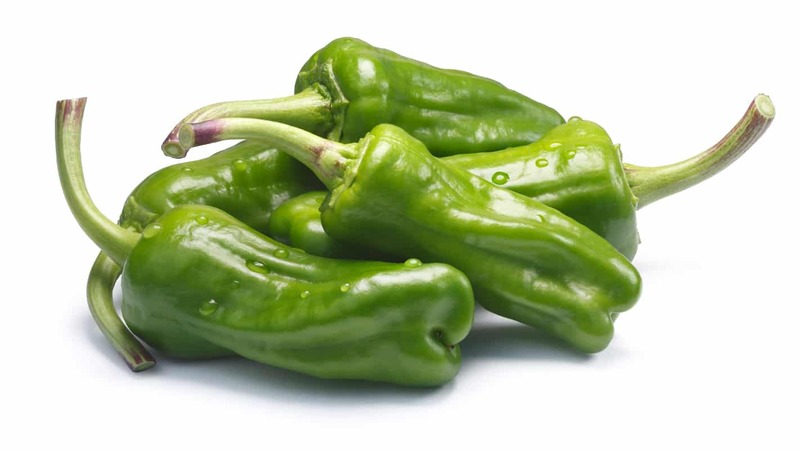 A 30 g serving of pepperoncini peppers contains a little over 8 calories. Like all chili peppers, pepperoncini peppers are low in carbohydrates. This makes them an excellent food option if you are trying to lose weight by cutting carbs. Vitamins: Like many members of the Capsicum family, pepperoncini peppers are rich in both vitamin A and vitamin C. The vitamin A in these peppers is important for eyesight while vitamin C is important for the production of collagen, which helps with skin health and wound healing. In addition, vitamin C is an antioxidant. 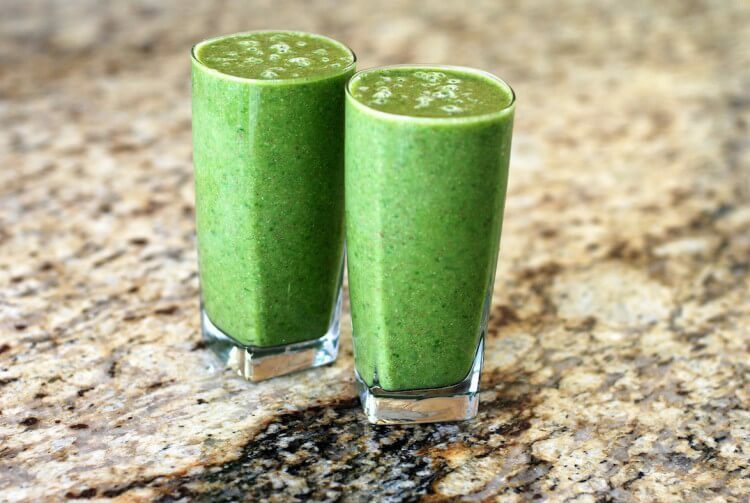 As an antioxidant, it fights free radicals that can cause heart disease and cancer. A 1-gram serving of pepperoncini peppers can provide 4 percent of your daily vitamin C.
Minerals: Pepperoncini peppers contain significant amounts of calcium and iron. 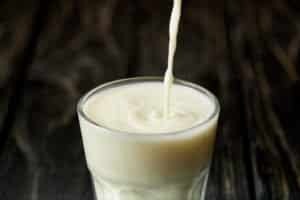 Calcium is important for building healthy bones and teeth while your body needs iron to transport oxygen. One 30 g serving can provide you with 3 percent of your daily calcium and 2 percent of your daily iron. Fiber: Dietary fiber is important for helping with the passage of food through your digestive system and pepperoncini peppers are a good source of it. Fiber also adds bulk to food, which makes you feel full faster. A diet with adequate fiber can help you consume less high-calorie food, which is important for weight loss. A 30 g serving of pepperoncini peppers provides 1 g of fiber, which is 4 percent of the amount that you should be taking in each day. 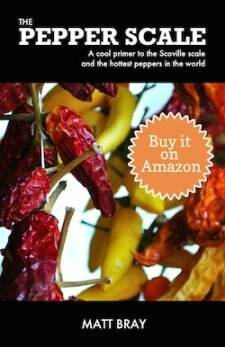 Capsaicin: Capsaicin is the compound found in hot peppers that makes them hot. 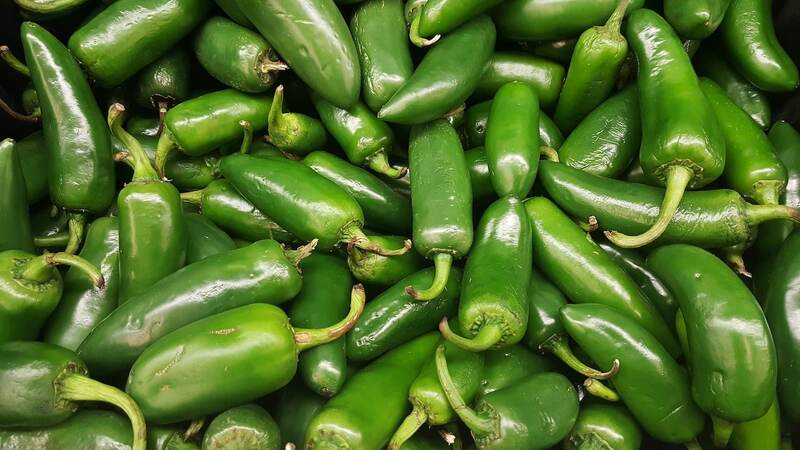 While relatively mild, pepperoncini peppers do contain capsaicin, though they don’t hold a candle to other popular chilies, like jalapeño peppers. 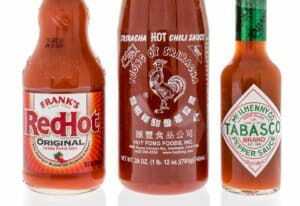 Cancer: Capsaicin is known to be an effective cancer fighter, especially against prostate and skin cancers. Research has shown that it causes cancer cells to self-destruct. In addition to the capsaicin, pepperoncini peppers also contain antioxidants that can help to fight free radicals that cause cancer. Bowel ailments: Because of its fiber content, consuming pepperoncini peppers can help to prevent both constipation and colorectal cancer. Heart disease: The fiber in the pepper, the capsaicin and the antioxidants are all beneficial for the prevention of cardiovascular disease. These peppers can be consumed fresh; however, as mentioned, you will usually find them pickled and sold packed in brine. Pickled pepperoncini peppers can be very high in sodium, which means that you may want to avoid them if you are trying to lower your salt intake. 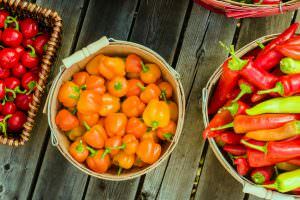 Jalapeño Nutrition: How Healthy Are They? I am amazed that pepperonicini has benefits to our diet. Thanks for sharing this article that will help everyone to stay healthy.